Complete your office with a total voice solution. 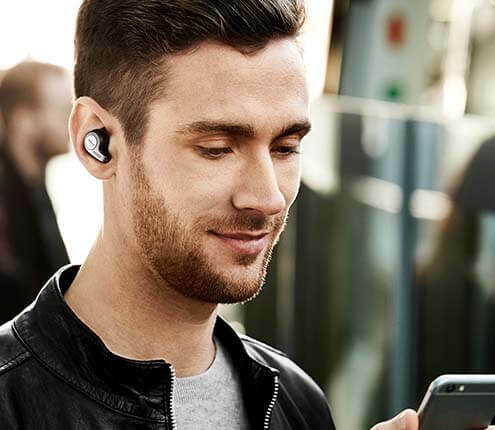 From Skype to Office, Jabra’s Microsoft-compatible headphones and headsets are designed to work perfectly with your favourite communications platforms and deliver a seamless, intuitive experience. 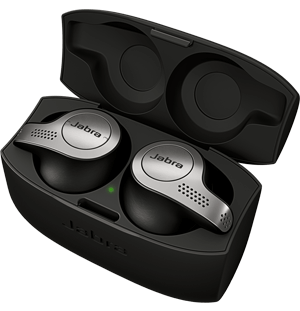 Free trial is available to companies deploying 500 headsets or more.terms & conditions apply.